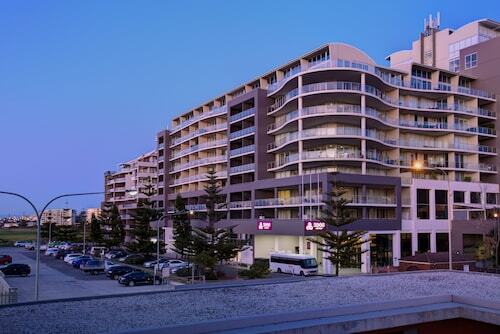 Situated in Wollongong, this golf hotel is within a 5-minute walk of WIN Stadium and Wollongong City Beach. North Wollongong Beach and Wollongong Hospital are also within 2 mi (3 km). Wollongong Station is 20 minutes by foot. 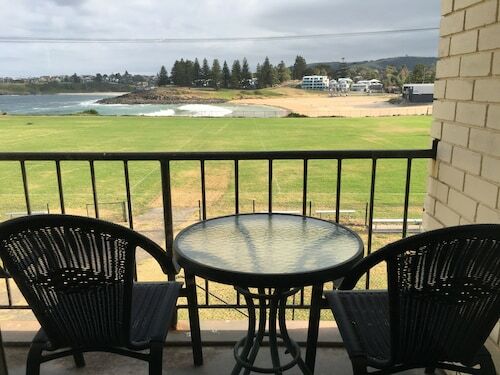 Nestled on the beach, this North Wollongong hotel is within a 5-minute walk of Stuart Park and North Wollongong Beach. Wollongong City Beach and Wollongong Hospital are also within 2 mi (3 km). North Wollongong Station is 15 minutes by foot and Wollongong Station is 30 minutes. Port Kembla is a fantastic place to see, with a reasonable selection of available hotels. There are 3 located less than 5 kilometres from the centre of town. The Sage Hotel Wollongong and Best Western City Sands are a few of several terrific hotel options that are pretty close to the main city areas. If you find yourself needing more options in Port Kembla, consider the Mantra Wollongong and the Novotel Wollongong Northbeach. They are located 5 kilometres and 6 kilometres away from the city's main streets. 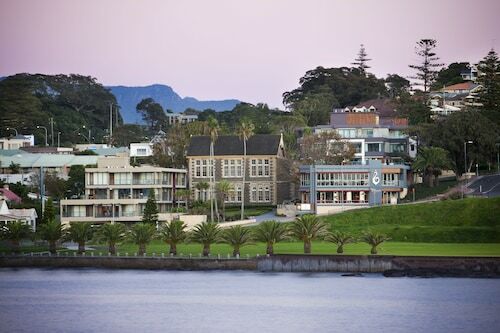 If those two aren't for you, you can try the Sebel Harbourside Kiama or the Adina Apartment Hotel Wollongong. The close by cities of East Corrimal and Corrimal are worth exploring. East Corrimal is 11 kilometres to the north of Port Kembla, while Corrimal is 12 kilometres to the north. 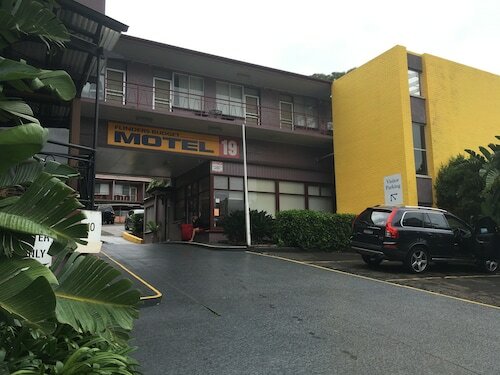 Hotels in East Corrimal are the Quality Suites Pioneer Sands and Windmill Motel. The Lyndon Haven and Southview Boutique Guest House are some of the better ones in Corrimal. Before you say goodbye to Illawarra, make sure you catch some local sport. Find WIN Stadium to the north of Port Kembla. Those wishing to stay nearby can choose from the Marketview and the Downtown Motel. Are you after the most logical airport for your trip to Port Kembla? Illawarra Regional Airport is approximately 14 kilometres away. 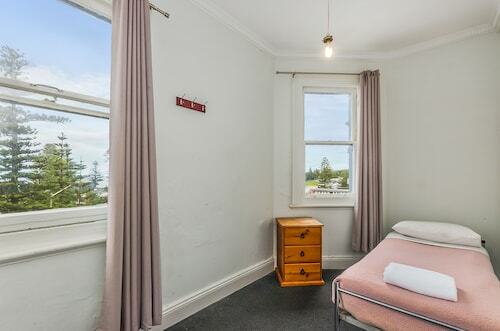 How Much is a Hotel Room in Port Kembla? 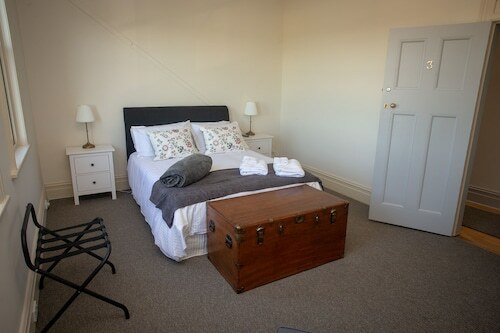 Hotels in Port Kembla start at AU$55 per night. Prices and availability subject to change. Additional terms may apply.